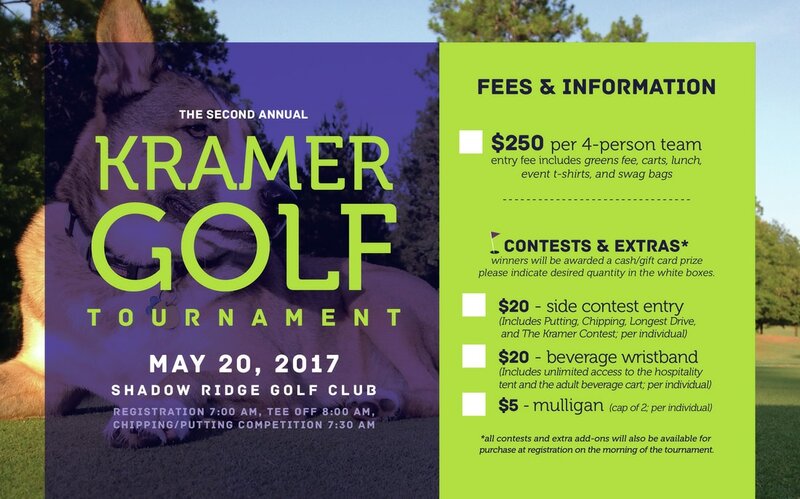 By pressing submit, you are confirming that the above information is correct and all registered golfers have confirmed their participation. Registration fees can be paid online on the next page or by cash or check. Please make checks payable to "Southern Pines Animal Shelter." Checks can be mailed to 1901 N. 31st Avenue, Hattiesburg, MS 39401, or dropped off at Southern Pines Animal Shelter. Registration closes May 6, 2017. Payment must be received by May 6, 2017. No refunds will be issued after May 8, 2017. Contests and extra add-ons will also be available for purchase at registration on the morning of the tournament.